This beloved American staple was facing increased competition and declining sales and needed help breathing new life into the brand. 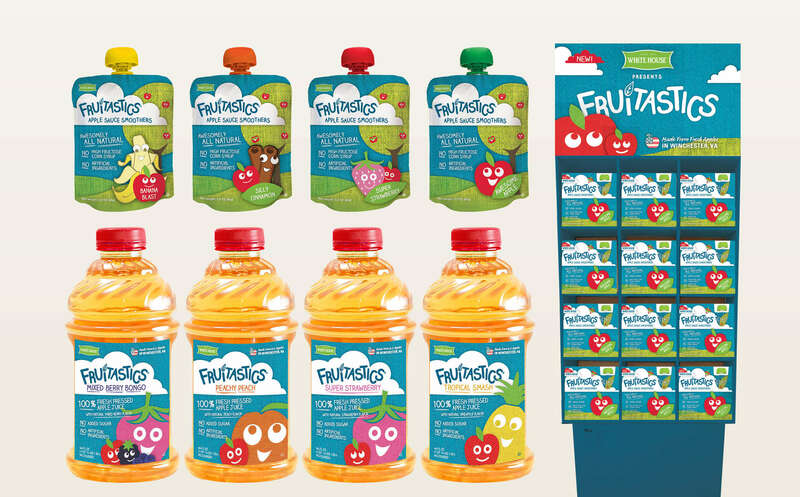 With a new strategy based on fresh consumer research, we reimagined their packaging across all product lines and helped reposition their products to rebuild brand appeal among a younger, family-oriented target market. 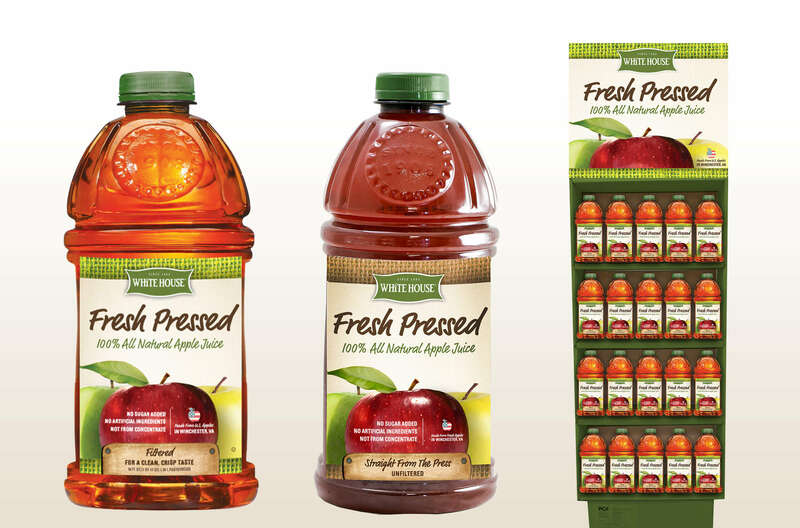 By creating eye-catching, artisanal packaging and putting the most important criteria upfront, we were able to drive consideration and cut through category clutter on the shelf, leading customers to pick it up and take it home. Sales went up, restock orders kept coming at a faster pace, distribution grew nationally and regionally, and larger chains started calling for new products. How refreshing.